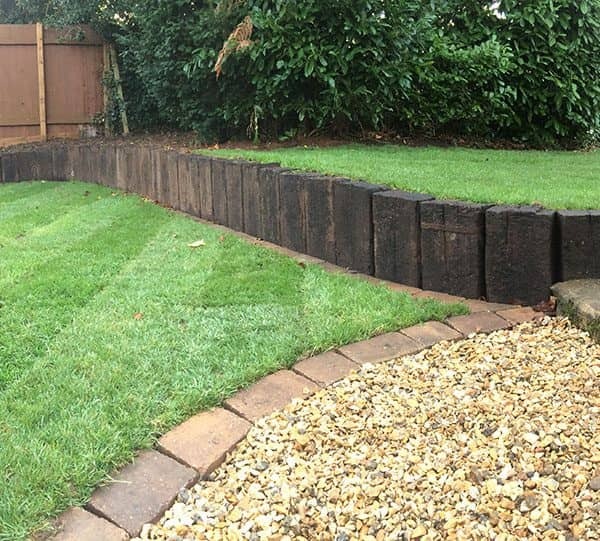 Any property can benefit from garden walling, offering an elegant yet robust perimeter. 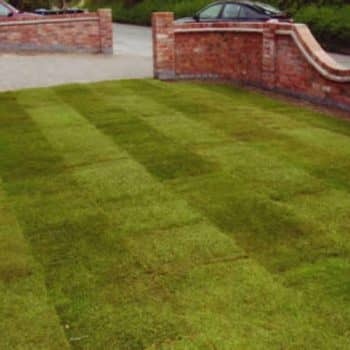 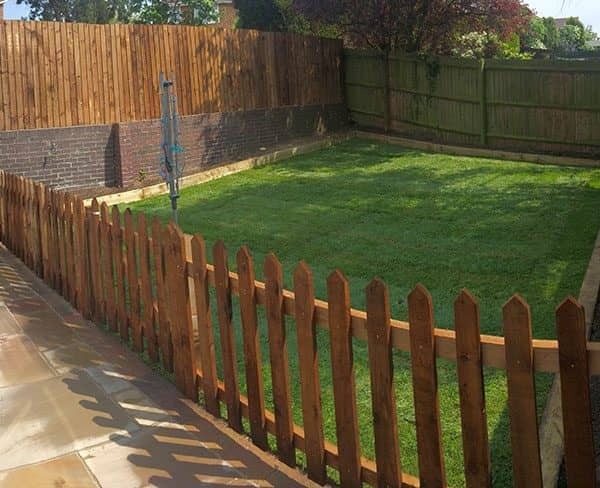 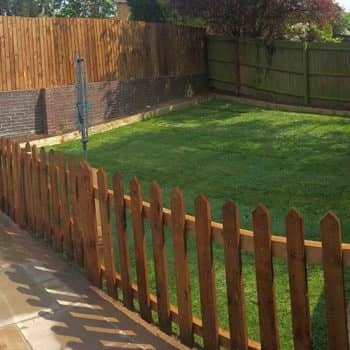 Here at Buckley Lawn Turf we provide walling for commercial and domestic properties alike throughout Loughborough and the surrounding areas. Our professional, trained team will help you plan the wall best suited to your property and you’ll be able to choose from the highest quality building materials. 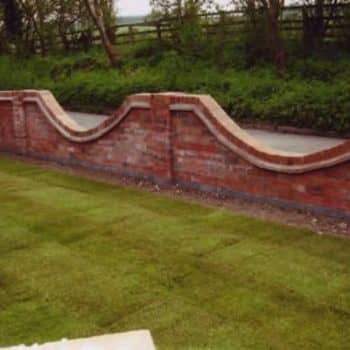 From here we can take care of all the details and planning, carrying out the necessary groundworks for your garden wall to be built. 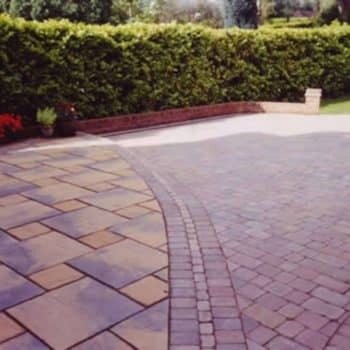 Whether you want garden walling around your entire property or a small section at the front, we have over 50 years of experience and always aim to provide a comprehensive service tailored to your requirements. 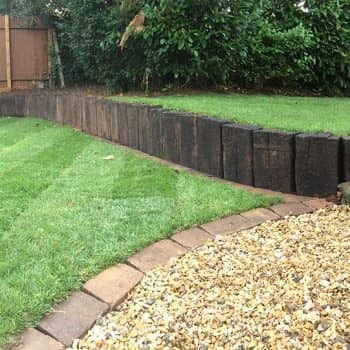 For more information about our garden walls or to arrange for a free consultation, simply contact us and our friendly team will be happy to help.